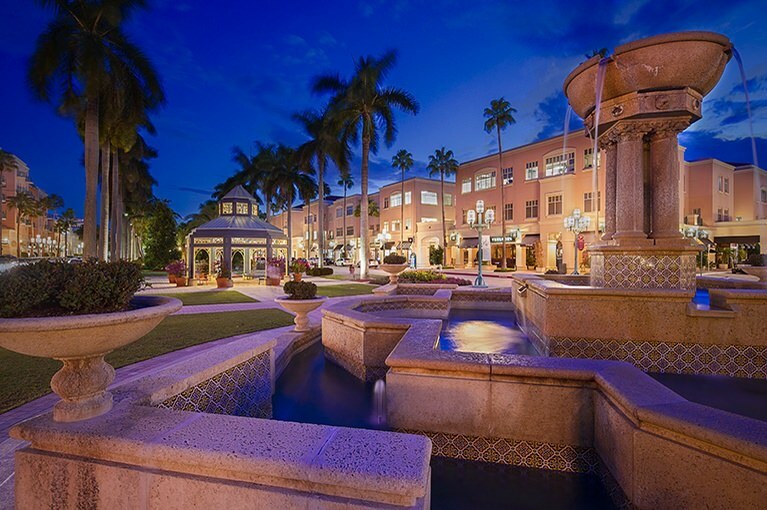 Discover a luxury landmark at Mizner Park, located in beautiful Boca Raton. No trip to this picturesque place is complete without a visit to this retail property, which offers unparalleled retail stores set in a perfectly landscaped, park-like environment. Come for the shopping, stay for dinner and a movie at the onsite cinema.